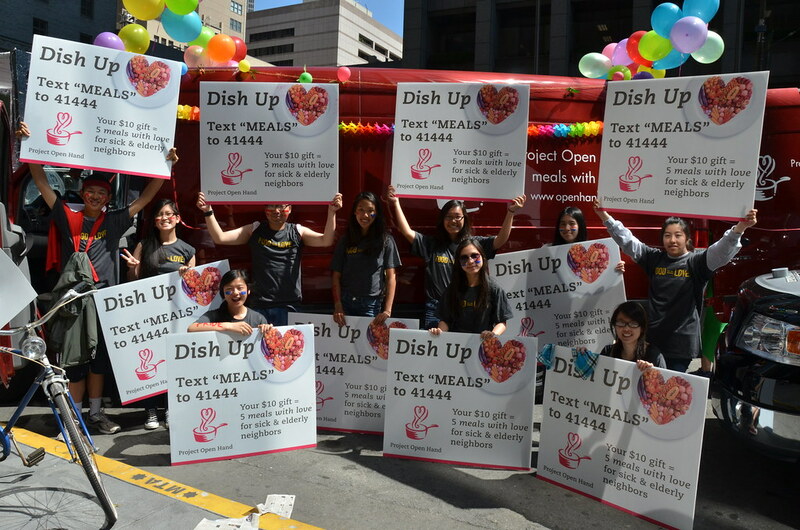 As one of the local beneficiaries of this walk, Project Open Hand will be stationed along the route cheering on the thousands of walkers around Marin and San Francisco. 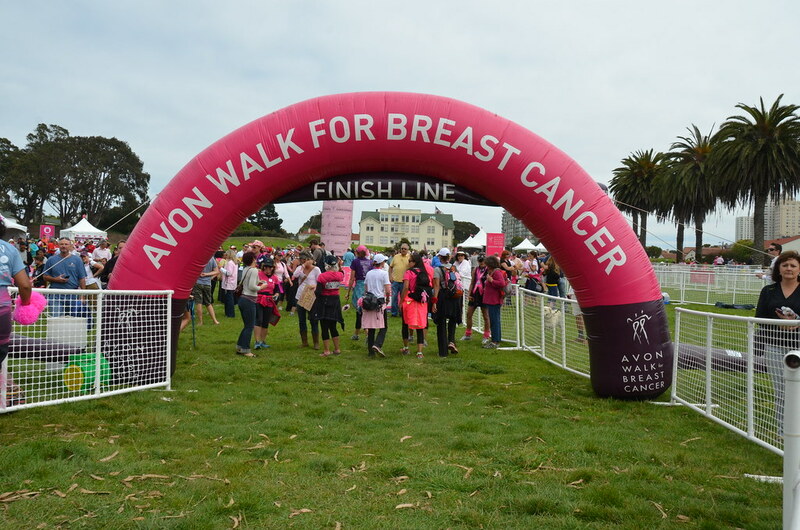 In 2011, Project Open Hand received $200,000 from the Avon Foundation and funds raised at the walk, to support the Homebound Critically Ill Program that specifically provides meals, grocery services and education programs for breast cancer patients and their families. 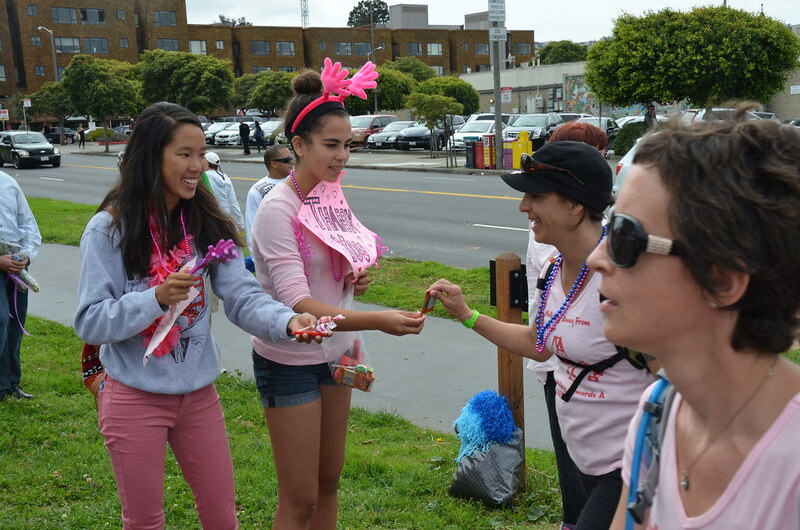 Job Description: Cheer on the thousands of Avon walkers as they march 39.3 miles. POH will pimp each cheer station OUT with more noisemakers, clappers, pots and pans than you could ever imagine! Activities include, handing out cookies or candy to walkers, getting signatures for our banner, cheering your heart out, and more The shift are incredibly short and this event is so much FUN. 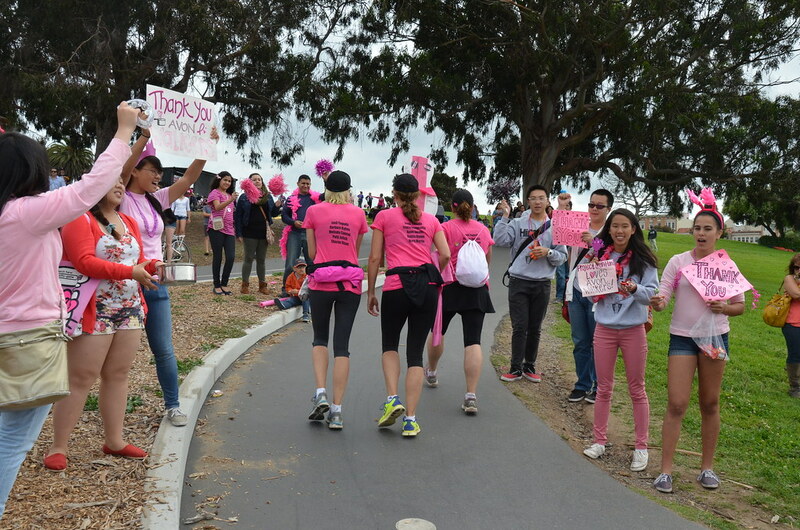 The Avon walkers love POH – it’s incredibly heartwarming to see the support. 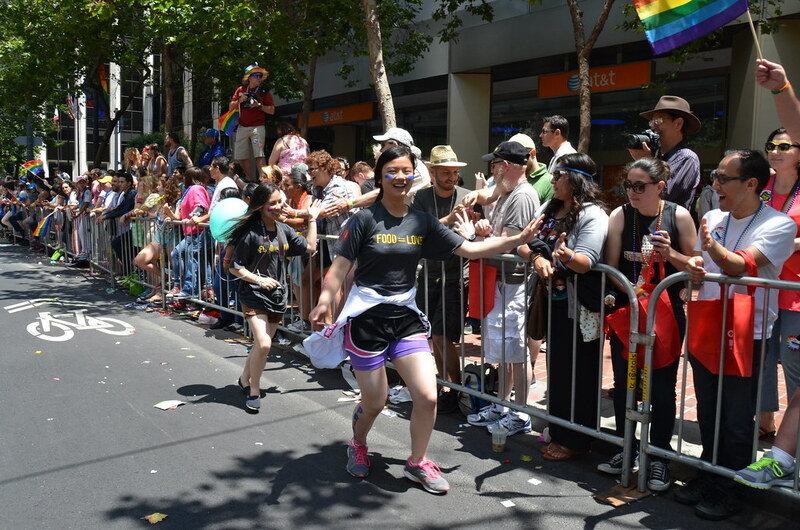 Directions: Cheering Station is located on the sidewalk in front of the Citibank on the corner of Columbus Avenue and Stockton Street. Please do not block the entrance to the bank. Street parking is available in the area. Please follow all posted parking signs. Directions: Cheering Station is on the sidewalk in front of the drugstore. Please do not block entrance. Street parking is available in the area. Please follow all posted parking signs. 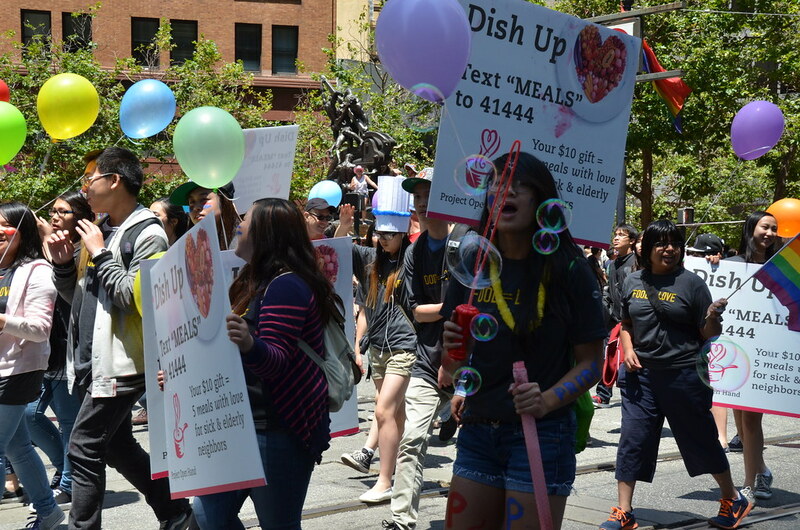 Directions: Cheering Station is on the sidewalk in front of the restaurant located on Polk Street and Green Street. Please do not block entrance. Street parking is available in the area. Please follow all posted parking signs. Directions: Cheering Station is located in the parking lot adjacent to the restaurant. Please do not block entrance. Street parking is available in the area. Please follow all posted parking signs. All are welcome—bring friends, family, etc.